A film project following STAR on her Canadian adventure as she explores new place and meets fascinating people along the way. A Dog’s perspective in a vast country with many diverse cultures and one that is longing to define itself. 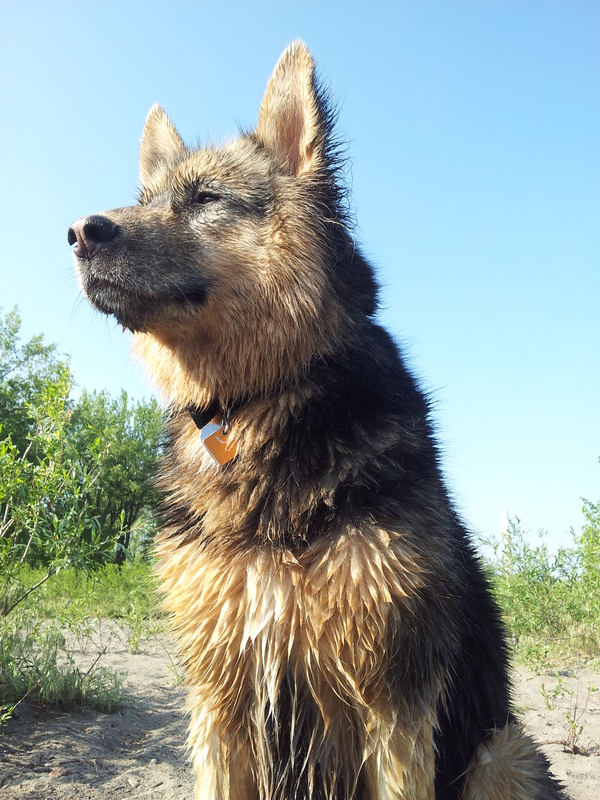 STAR is a Husky Shepherd Cross, who works with the Canadian Sound Therapy Arts Society which collaborates with community based mental health organizations. Sidekick to her owner J Peachy, STAR joins along in a creative journey of natural, personal, spiritual and artistic discovery. Along the way she shares her knowledge, spirit and gift of healing to those who are in need. STAR is a regular studio dog on Sound Therapy Radio, which broadcasts on CJSF 90.1 FM in Vancouver. She loves artists, musicians and all creative types. She invites you to follow her travels on Facebook and on Twitter. thanks Peter there are many people around the country that work hard behind the scenes to protect the water and the land, we are hoping to give them a voice as well. I love it! Fantastic looking forward to this show on shaw. !